Watching your child spiral out of control as they succumb to a substance addiction or substance abuse may be one of the most painful things that a parent can experience. You can see the physical, emotional and psychological changes taking place in your child and how much each has disrupted your child’s life. You want to take steps to intervene and get them the proper help that they need, but you may not know just where you should turn. At Insight Treatment, we can provide you with the guidance and assistance you need at this difficult time. Our insight drug program can work to change your child’s life and bring them back to your family. As one of the first outpatient drug and alcohol treatment programs in the Los Angeles area, we at Insight Treatment have worked with many families and teenagers over the years that are dealing with the same situations that you find yourself in right now. We can help provide you with the proper treatment methods that are ideal for your child. Each plan that we institute is customized to the particular needs of the individual and the family involved. We do not simply take a “one-size-fits-all” approach to treatment; our treatment involves a combination of psychological, emotional, biological, academic and spiritual plans to help your family. Our insight drug program begins with getting a proper assessment for your child so that we can understand better what their individual needs may be and what course of action will work best for them. One of our experienced staff psychologists will take part in this evaluation so that we can get a better understanding of the difficulties that your child faces right now. This evaluation helps to provide us with the information needed to establish a personalized treatment plan that will work best. We are then able to move forward and execute the plan on an outpatient basis, providing the support for both you and your child to see you through the process. If your child is facing a substance abuse issue, you do not want to delay taking action. 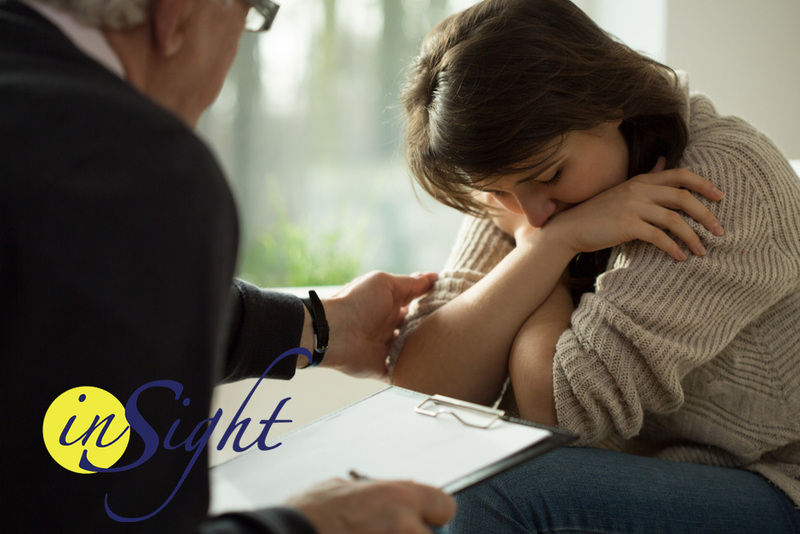 You can learn more about our insight drug program and what it can do for your family and your child by calling us at Insight Treatment at 800-599-8820. You can speak directly with one of our staff to discuss your particular situation and make all of the proper arrangements for an evaluation to take place so we can get your child the assistance that they need right now.